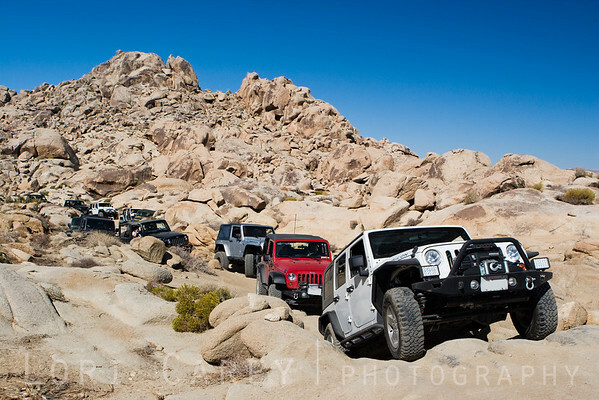 Jeeps and other offroad vehicles on the trail and posing. 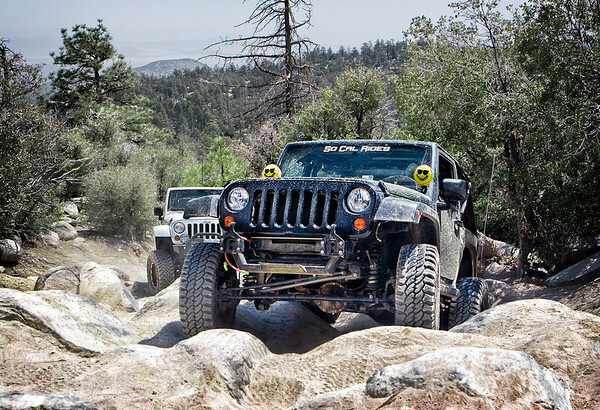 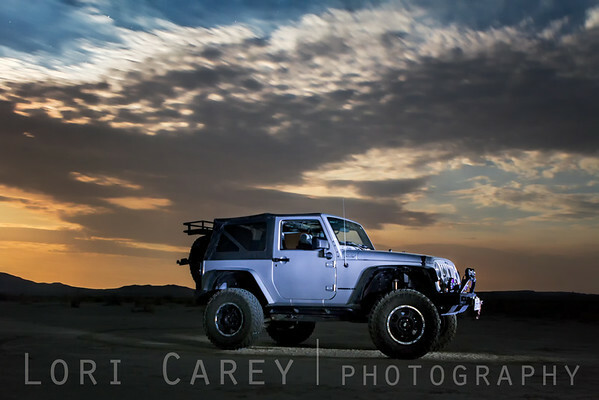 For more offroad photos see my Offroad Adventures galleries. 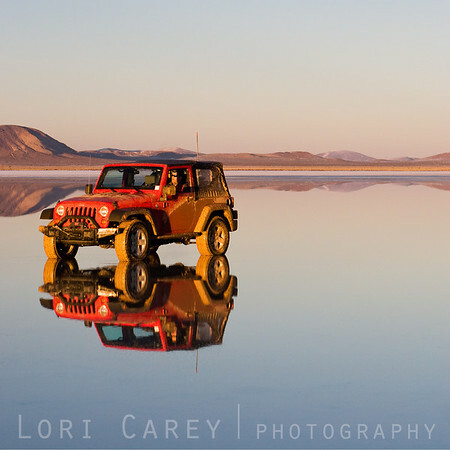 Red Jeep Wrangler reflected in the water of a dry lake in the Mojave desert. 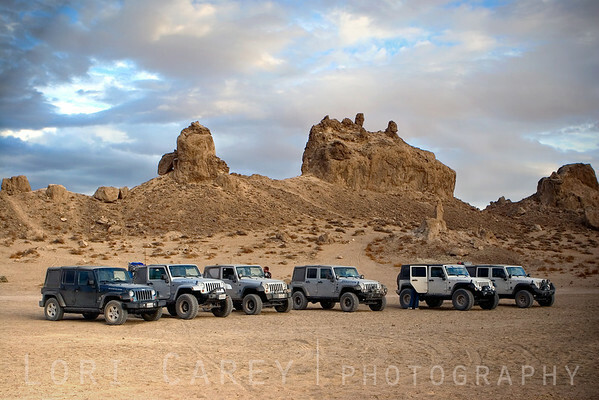 A winter storm brought an unusual amount of snow to the desert, creating a reflection pool in what is normally a dry lake bed. 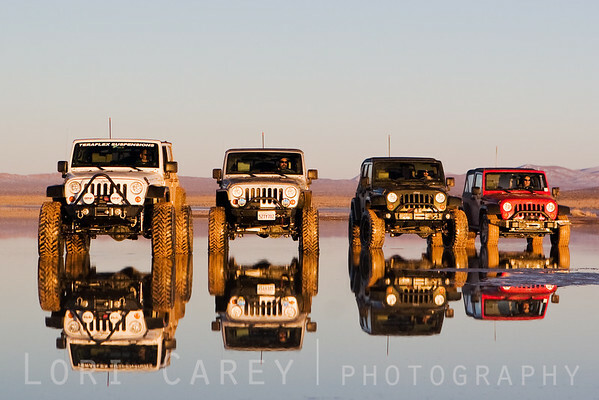 Four Jeep Wranglers reflected in the water of a dry lake in the Mojave desert. 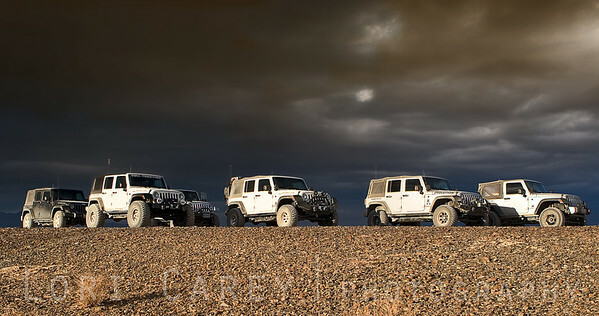 A winter storm brought an unusual amount of snow to the desert, creating a reflection pool in what is normally a dry lake bed.